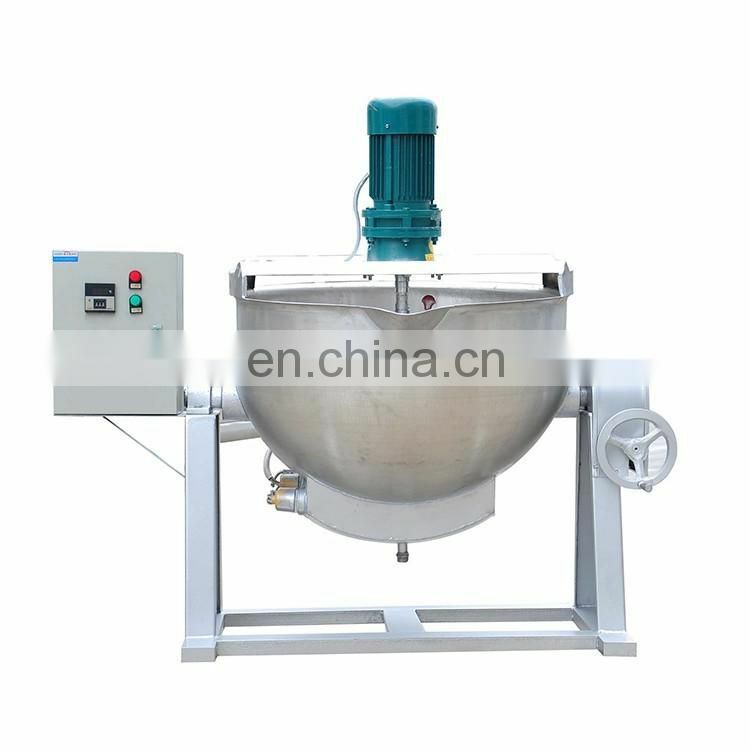 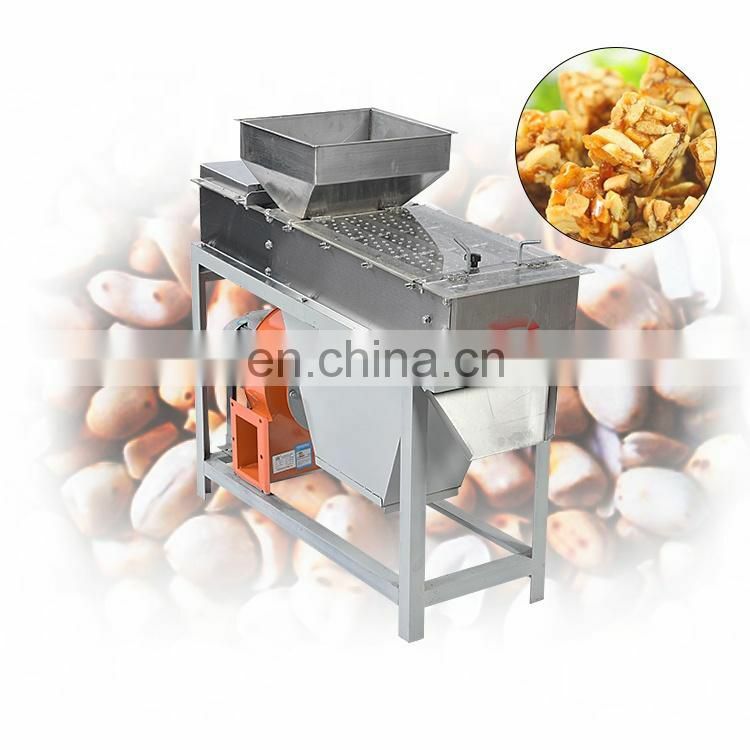 Mainly used for baking or drying peanuts, peanuts, chestnuts, walnuts, melon seeds and other granular materials. 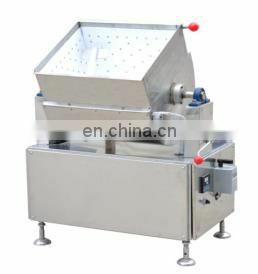 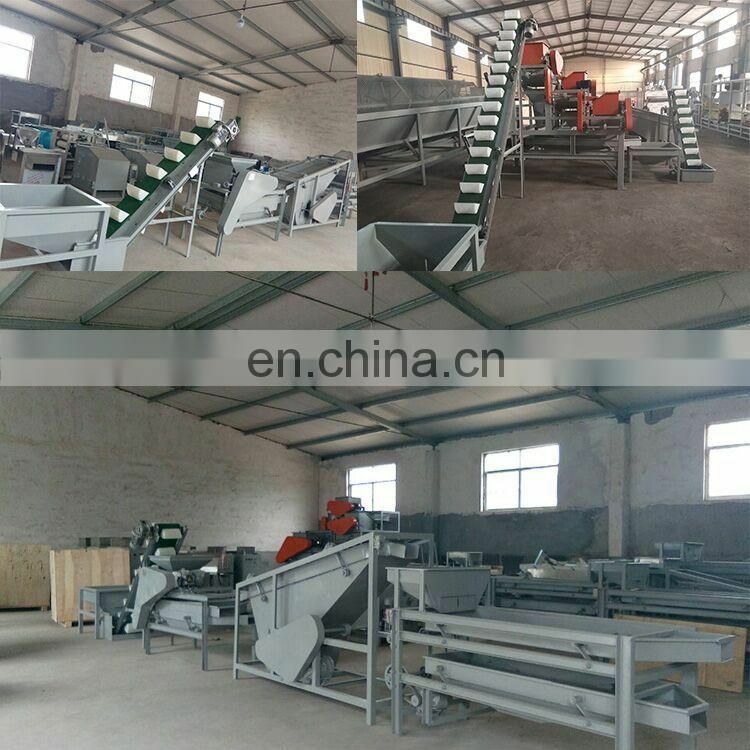 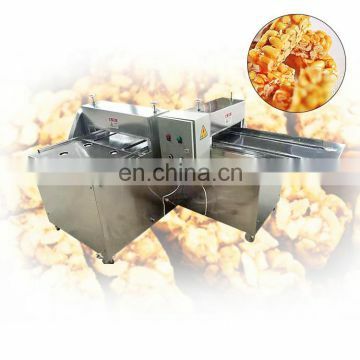 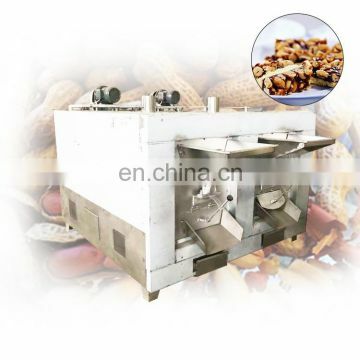 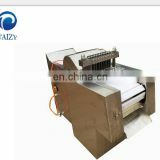 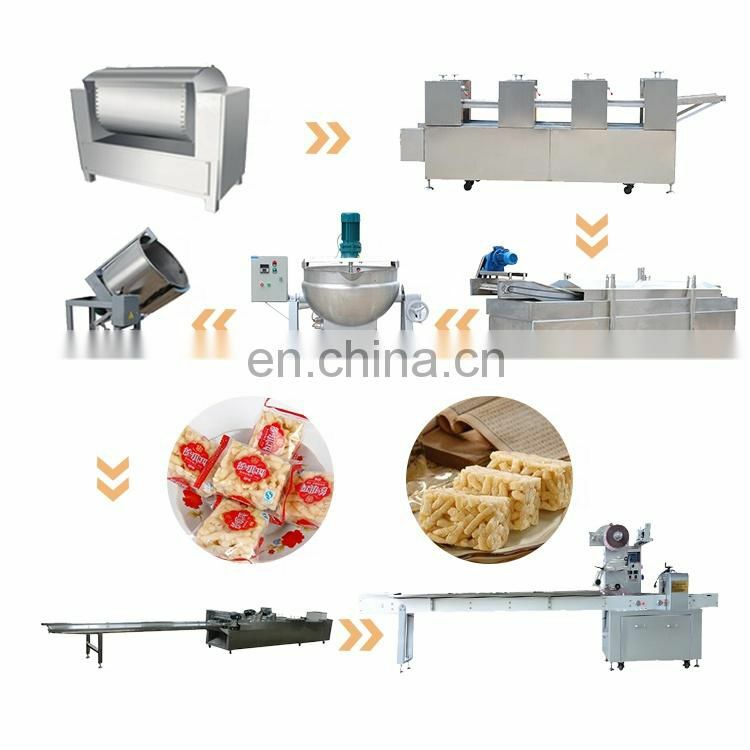 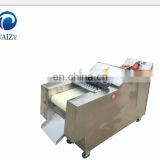 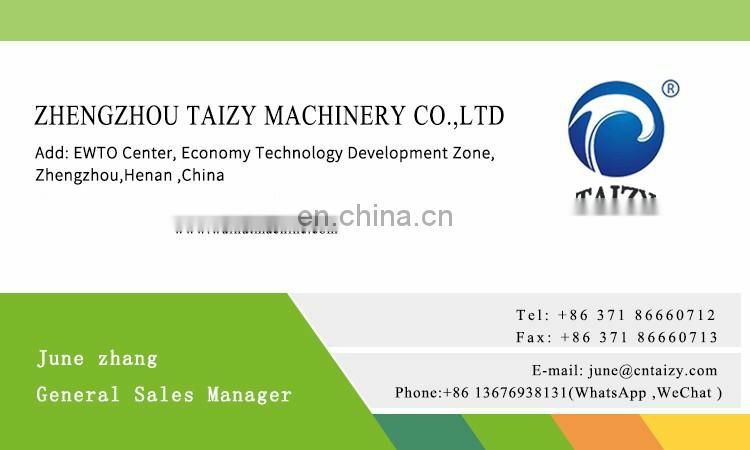 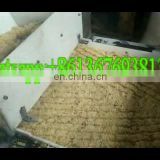 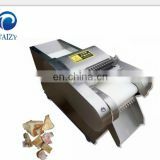 This machine is suitable for processing peeled peanuts, almonds and so on. 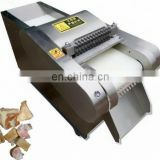 Long service life, good peeling effect. 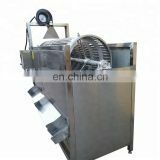 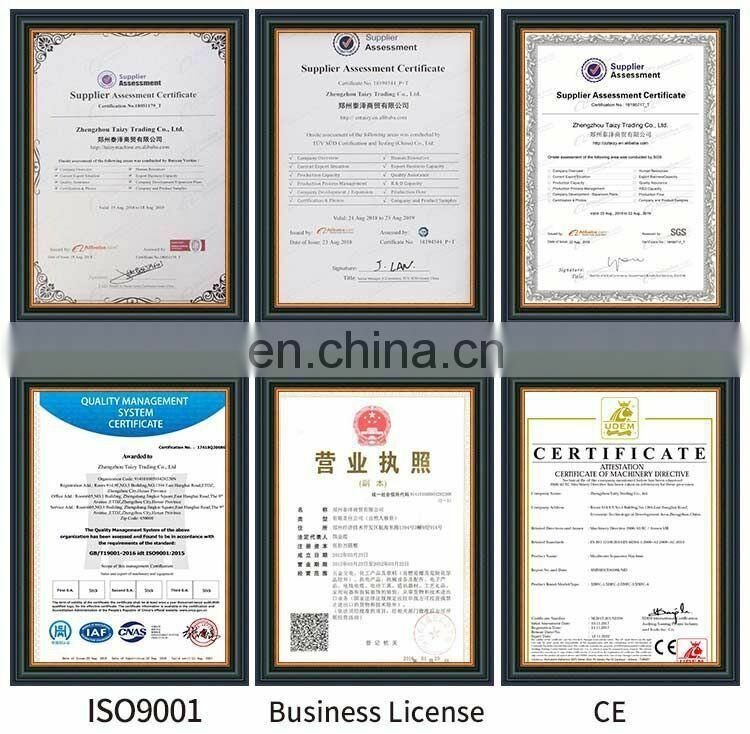 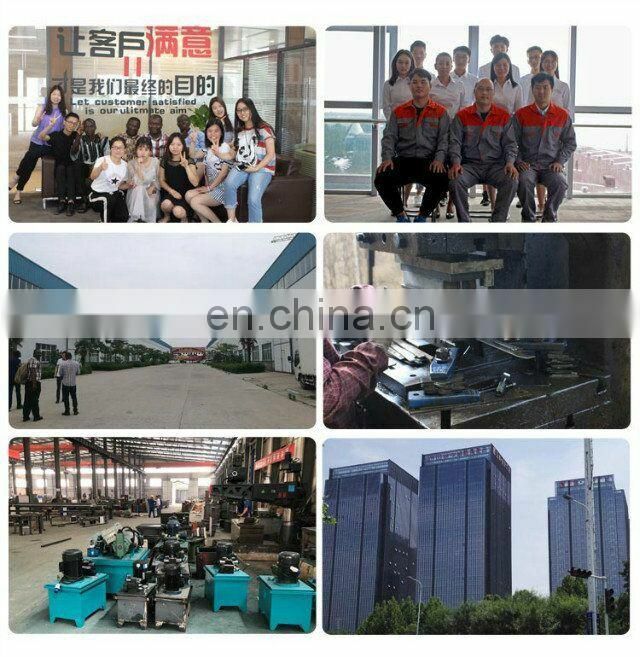 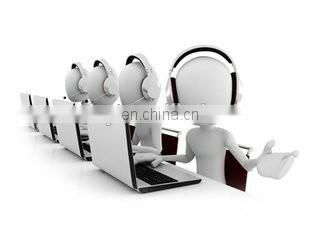 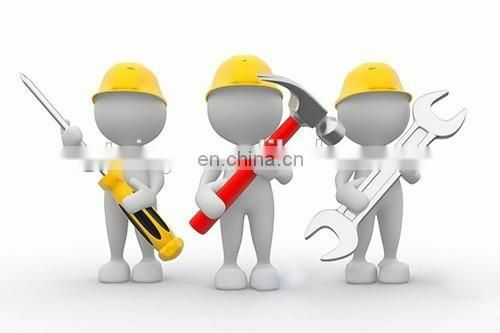 The utility model has the advantages of large heating area, high thermal efficiency, uniform heating, short boiling time of the liquid material, and easy control of the heating temperature. 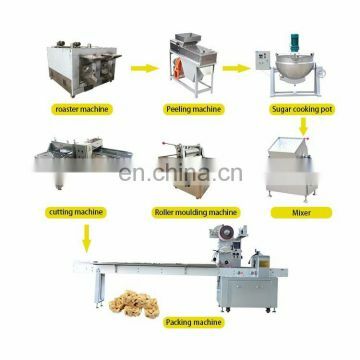 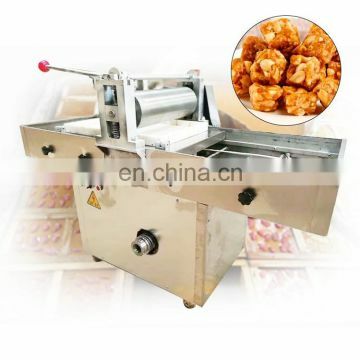 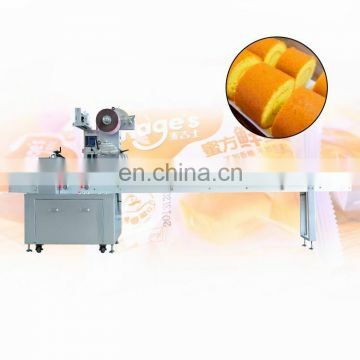 This machine is mainly suitable for the cutting and forming of peanut cakes and other rectangular blocks. 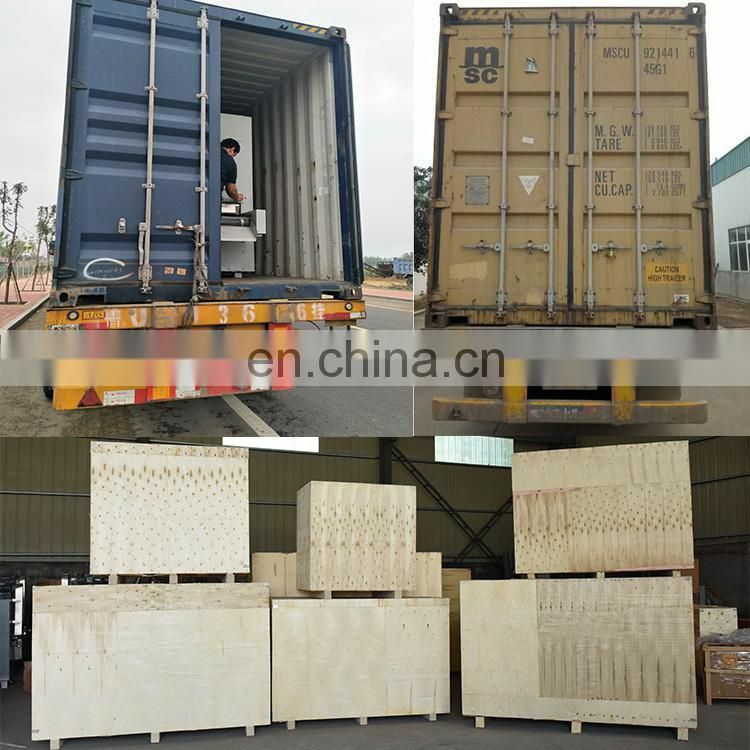 put the raw material in a mold and transported through a conveyor chain to a position set by the automatic cutter for cross-cutting and cross-cutting.